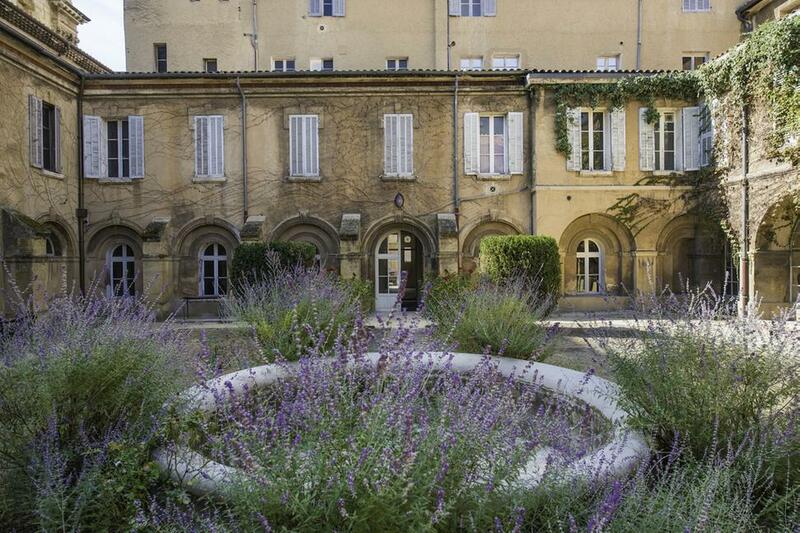 A stepdaughter of Pablo Picasso plans to open a museum in the Southern French city of Aix-en-Provence by 2021. 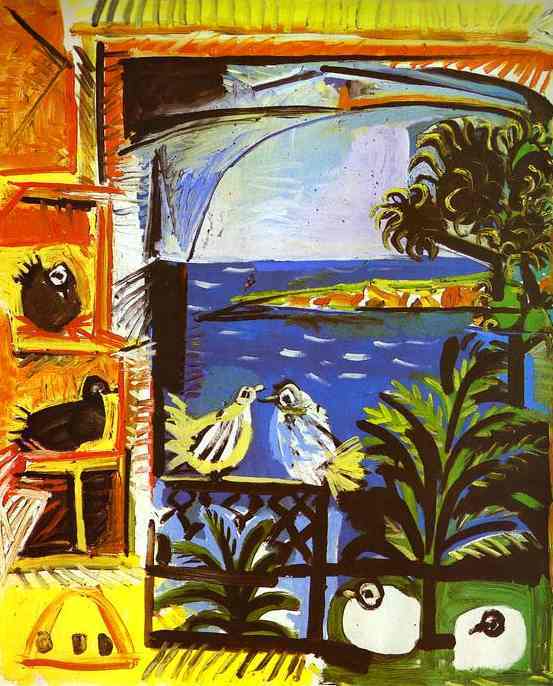 Catherine Hutin-Blay, the 70-year-old daughter of Picasso’s second wife, Jacqueline Roque (1927-1986), will display some 2,000 works that she inherited from her mother, in the former convent Collège des Prêcheursin. The property was purchased from the Aix-en-Provence town council for about $14 million. 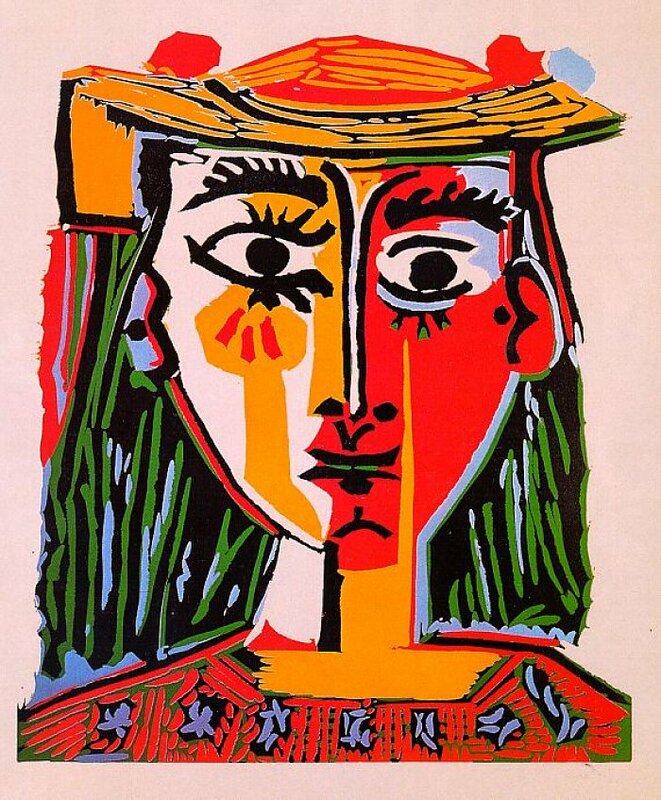 A number of the Picassos in Hutin-Blay's collection have never been exhibited or published before. The future Jacqueline and Pablo Picasso Museum is expected to draw 450,000 to 500,000 visitors per year to the city of 150,000 residents. A preview of works from the collection will go on view March 9 to June 16, 2019, at the Museum Barberini in Potsdam. 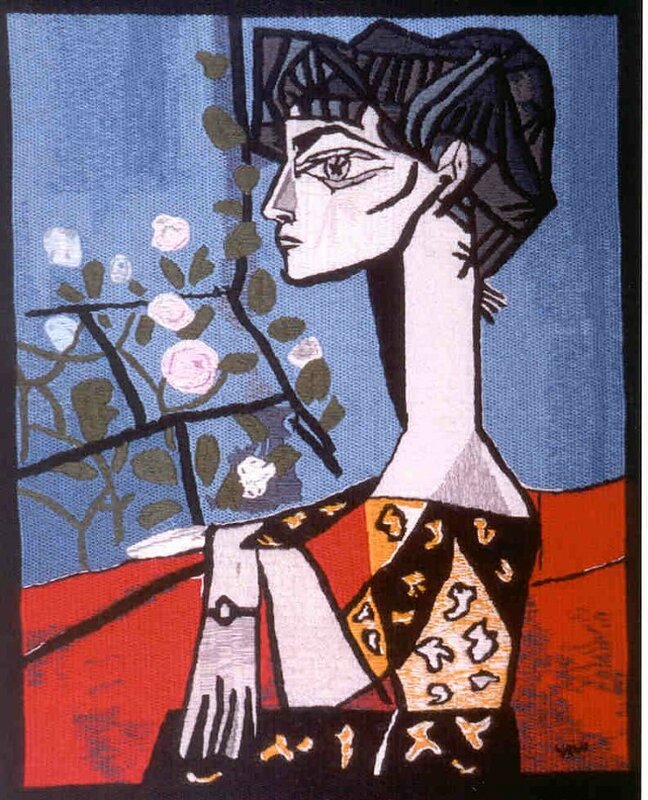 The exhibition Picasso: The Late Work will display Picasso's creations in the final two decades of his life (1953-1973) when he painted more portraits of his wife Jacqueline than any of his other models. 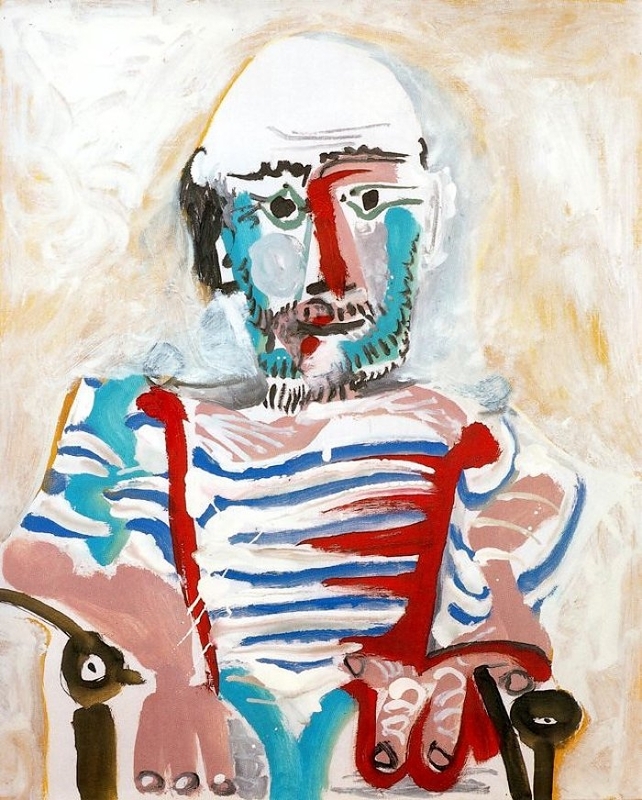 The selection will show how Picasso kept being an innovator until the very end of his artistic production.